Instagram is probably the fastest growing social network out there, and now even boasts a user base larger than Twitter. More importantly, however, some studies have revealed that Instagrammers are shoppers, and that simply means a great opportunity for growing your sales quite a bit, perhaps even double or triple them, if you know how to use it the right way for specifically driving up your sales. With that being said, let’s find out how you can go about doing that. This is a very basic, but incredibly important and surprisingly overlooked factor. And no, it doesn’t just mean having a separate business account (that’s obviously required as well, though), but making sure you don’t post anything on it that’s not relevant to your business. In fact, you may even want to refrain from appearing on your business page from your personal account. It may end up making quite a difference when it comes to achieving the required level of professionalism on your page. Your bio is the only place on Instagram that you can use to promote your website and drive traffic to it, as it allows you to put a clickable link. Now, the general idea here is to link to your website’s shopping page or a targeted landing page. Linking to a general informational page may end up limiting your sales potential quite a bit. Buying shoutouts is a great (and very popular) way on Instagram to get quality exposure to your account. 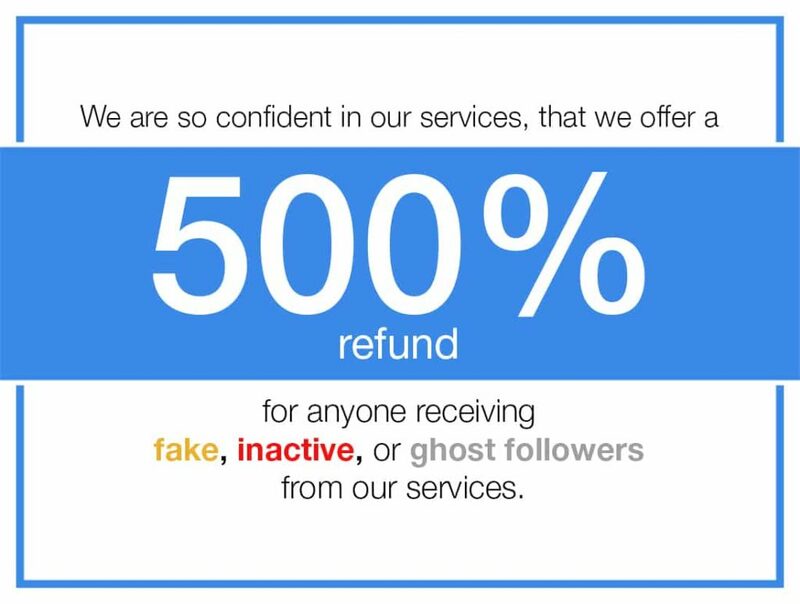 It not only usually translates to a lot of targeted followers, but if done the right way, may also help drive up the sales figures quite a bit. There are a surprisingly large number of accounts doing this to a great success already. You just need to find the right (and popular, targeted) accounts to buy shoutouts from, and make sure the content for your shoutout post is spot on. Yumbox, a Pennsylvania-based company, makes a unique type of lunchboxes that promotes the idea of having a balanced diet. It recently bought a shoutout post on a popular health blogger’s account, which led to a huge spike in its website’s traffic as well as ended up doubling its followers. Reposting photos of your products shared by your customers is a great way to encourage other customers to share similar photos and posts as well. Similarly, it also helps improve the brand image as when your potential customers see that you’re actively engaging with your customers and they have been liking your products enough to post about them, they are surely going to be more likely to buy the products themselves.